EXOMOONS Bettr possibility for life? 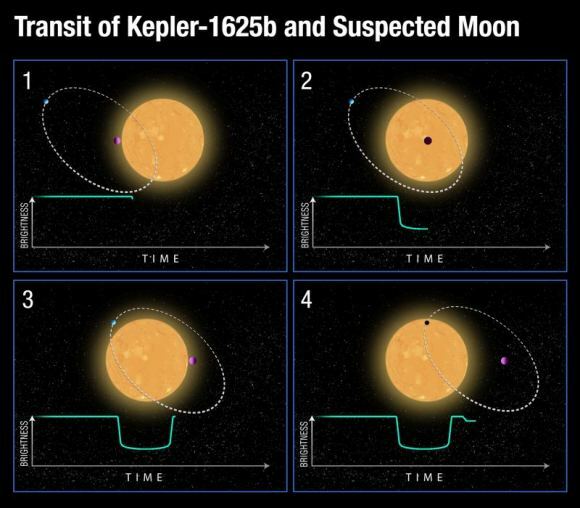 A pair of astronomers combing through data from the Kepler spacecraft have discovered the first exomoon. The moon is in the Kepler 1625 system about 8,000 light years away, in the constellation Cygnus. This diagram shows the sequence of photometric observations taken by Hubble. 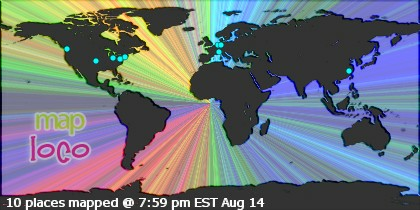 is that planet’s exomoon. 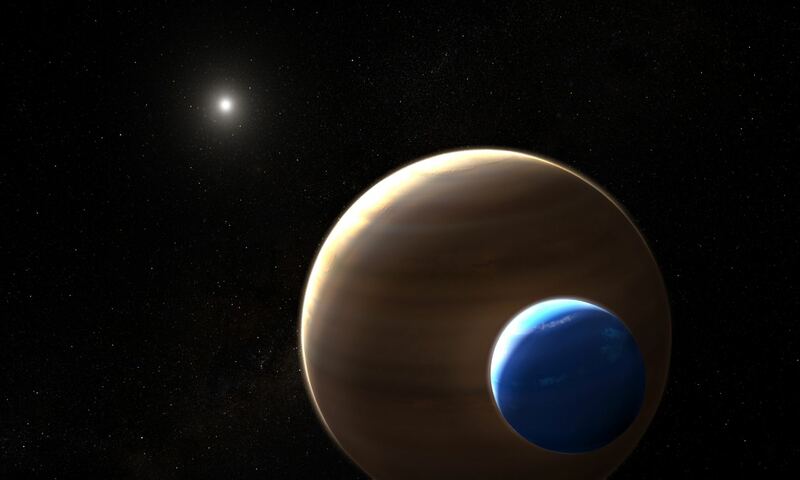 The exomoon travels in front of the star about 3.5 hours after the planet. 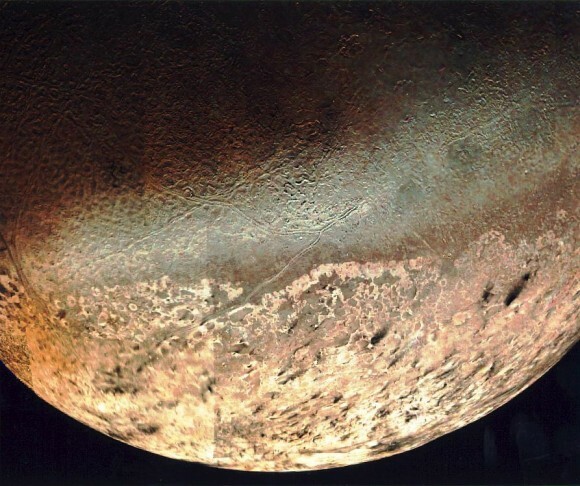 Neptune’s largest Moon, Triton. Astronomers think that Triton is a captured Kuiper Belt Object.